The midterm elections, just a few days away, are clearly a referendum on the performance of President Trump, which, by any objective measure, has been impressive. 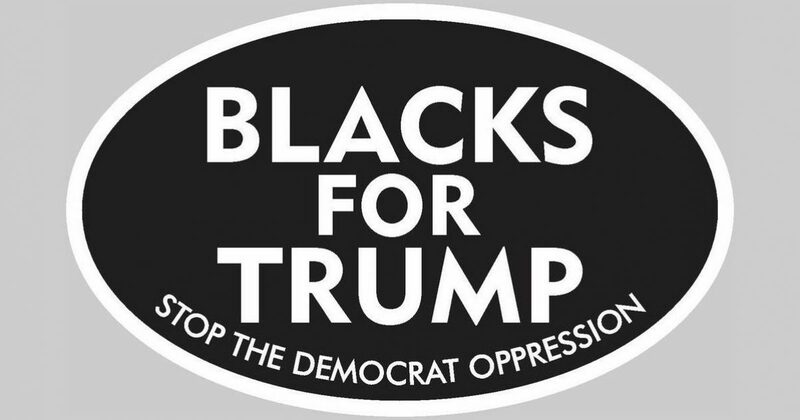 I remain convinced that the biggest news from the midterm elections will be the huge crossover of black voters voting Republican. 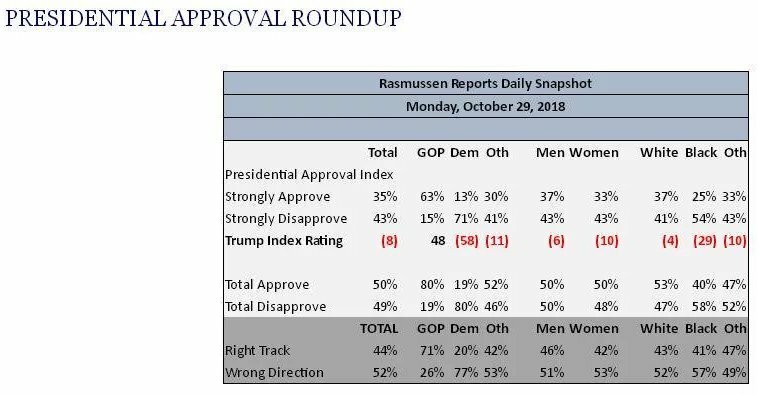 In a Rassmussen poll from October 29, blacks approved of President Trump’s performance by an unprecedented and stunning 40%. That is nearly half of all black voters and represents about 5% of the electorate. Most elections will be impacted greatly by a 5% reversal in historical voting pattern, which could result in a total swing of 10%.